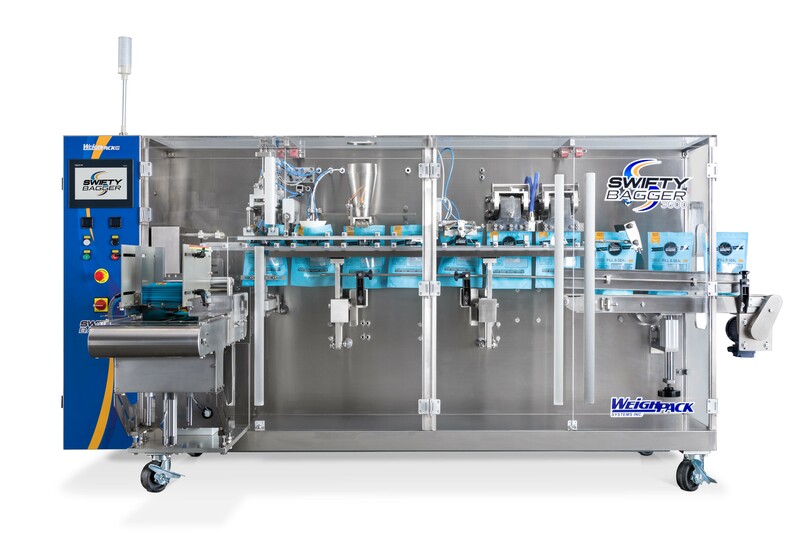 Investing in a pre-made pouch machine to automatically open, fill and seal ready made bags can be a daunting process with so many brands to consider. I thought I’d list out all the items that should be considered when deciding if that particular brand or model is right for you. 1. Construction and quality: Stainless steel frames and construction ensure long term value. The bagging machine will essentially look the same ten years from now as it does today. 2. Electronics: Make sure the controls easy to understand and use – try playing with them to see for yourself! 3. Bag feeding: Quality in and quality out, the most important feature of any pre-made pouch bagging machine is how they have decided to feed the pouches. The most consistent way to ensure bags enter the machine squarely is to ensure the feed mechanism uses a magazine as opposed to an unsupported conveyor. I cannot stress enough that picking the pouch out of the magazine consistently and repeatedly is crucial to your end success. 4. 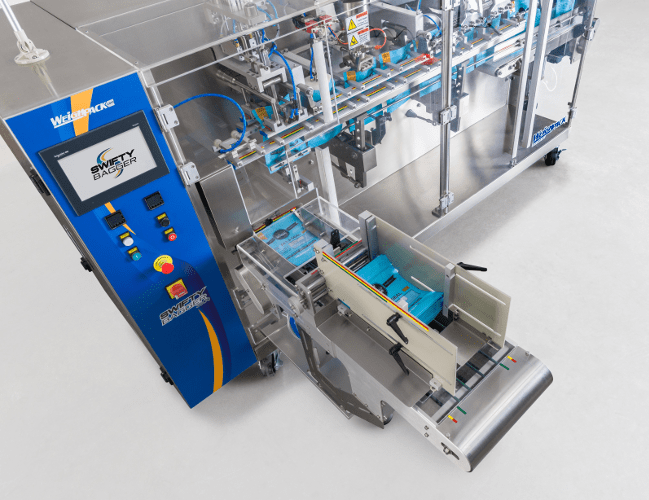 Accessibility of parts for cleaning, servicing and product change overs: Straight line designed pouch filling machines are far more accessible and easier to clean than rotary bagging machines. If you happen to see a bagging machine in person, get your hands dirty, lift the hood and try for yourself. If you have a tough time, so will your team. 5. Manufacturer vs. importer / re-seller: Make sure the company you buy from owns the brand and have full control over the products they sell. Too often in the packaging machinery industry do companies buy and re-sell products that they literally have no control over. Imagine if that vendor loses their distribution rights? or their supplier goes belly up? then what? 6. Price / value ratio: Factor output, ease of use, sanitation, servicing as well the vendor when deciding who is the right supplier for you. Its not just about speed, its about the best quality product for your investment as well as who is going to support you for the next 10+ years. Keep in mind this investment / relationship will last longer than most marriages! Choose wisely!